In 2018 we celebrated the fifty-year anniversary of the founding of the Institute for the Future (IFTF). No other futures organization has survived for this long; we’ve actually survived our own forecasts! In these five decades we learned a lot, and we still believe—even more strongly than before—that systematic thinking about the future is absolutely essential for helping people make better choices today, whether you are an individual or a member of an educational institution or government organization. We view short-termism as the greatest threat not only to organizations but to society as a whole. Look back to see forward. I have a follow up thought regarding those bullet points about signals and patterns. 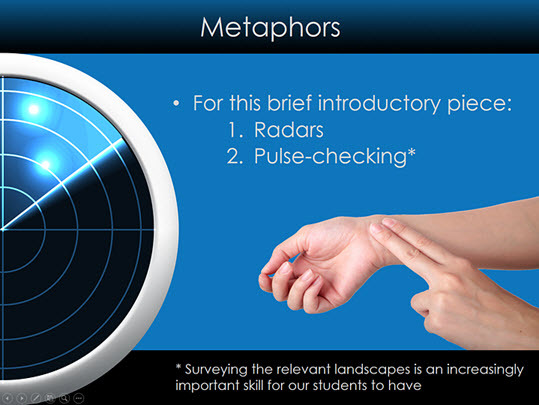 With today’s exponential pace of technological change, I have asserted for several years now that our students — and all of us really — need to be skilled in pulse-checking the relevant landscapes around us. That’s why I’m a big fan of regularly tapping into — and contributing towards — streams of content. Subscribing to RSS feeds, following organizations and/or individuals on Twitter, connecting with people on LinkedIn, etc. Doing so will help us identify trends, patterns, and the signals that Marina talks about in her article. 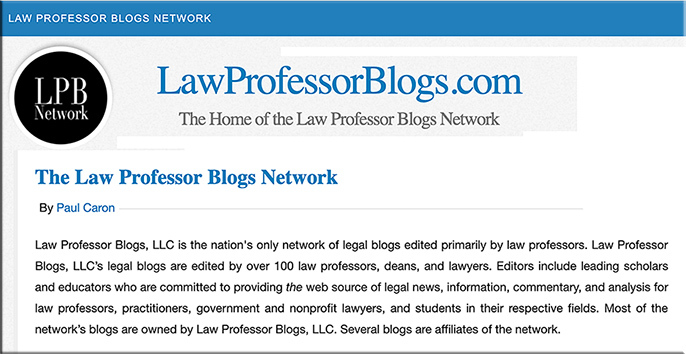 Check out the numerous blogs on LawProfessorBlogs.com! There are all kinds of topics/legal areas represented in this network. Check it out! 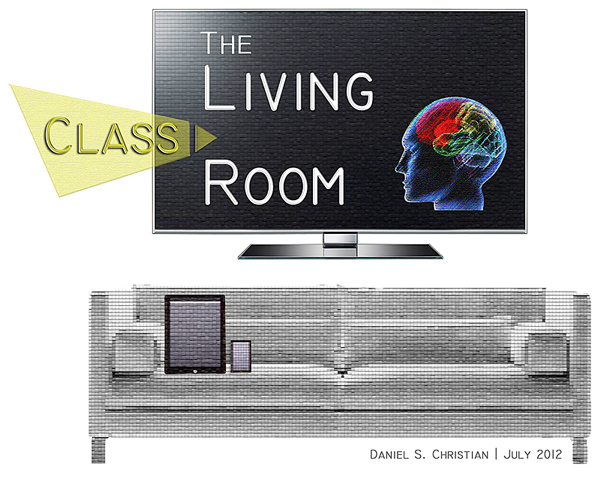 Out of those ramifications, Christian names three main points that society will have to address to fully understand, make use of, and make practical, future technologies. The key thing that I was trying to relay in my contribution towards Matthew’s helpful article was that we are now on an exponential trajectory of technological change. This trend has ramifications for numerous societies around the globe, and it involves the legal realm as well. Hopefully, all of us in the workforce are coming to realize our need to be constantly pulse-checking the relevant landscapes around us. To help make that happen, each of us needs to be tapping into the appropriate “streams of content” that are relevant to our careers so that our knowledgebases are as up-to-date as possible. We’re all into lifelong learning now, right? Along these lines, increasingly there is a need for futurism to hit the mainstream. That is, when the world is moving at 120+mph, the skills and methods that futurists follow must be better taught and understood, or many people will be broadsided by the changes brought about by emerging technologies. We need to better pulse-check the relevant landscapes, anticipate the oncoming changes, develop potential scenarios, and then design the strategies to respond to those potential scenarios. In a world of constant change, continuity has given way to adaptability. It’s no secret the world of work has changed. Yet today it’s changing faster than ever before. The impact of technology means new skills and new roles are emerging as fast as others become extinct. My career path is a case in point. When I entered high school, I intended to follow a linear career path similar to generations before me. Pick a discipline, get a degree, commit to it, retire. Now in my fourth career, that’s not how it worked out, and I’m glad. In fact, the only true constant I’ve had is constant learning. Because success in the future won’t be defined by performance, but by potential and the ability to learn, apply and adapt. Each day we see firsthand technology’s impact on jobs. 65% of the jobs my three daughters will do don’t even exist yet. Employability is less about what you already know and more about your capacity to learn. It requires a new mindset for us to develop a workforce with the right skillsets, and for individuals seeking to advance their careers. We need to be ready to help upskill and reskill people for new jobs and new roles. On the image below the methods are colour-coded to Experience (70%), Exposure (20%), and Education (10%). The size of text indicates the importance as ranked by the survey respondents. Note that some of these methods cross boundaries, such as team knowledge sharing & conferences. 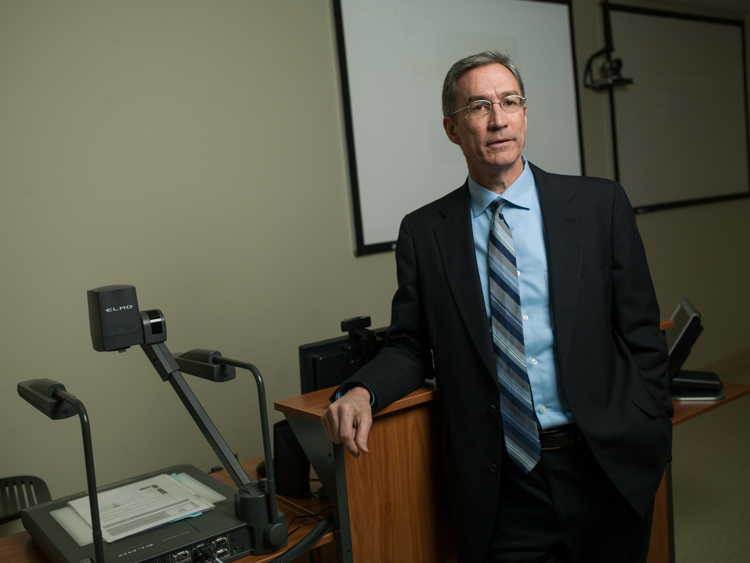 Training strategies should consider the reality of how people learn; content should always be available remotely – increasingly via mobile – and at the learner’s convenience in bite-sized chunks, making use of video, gamification and collaboration. 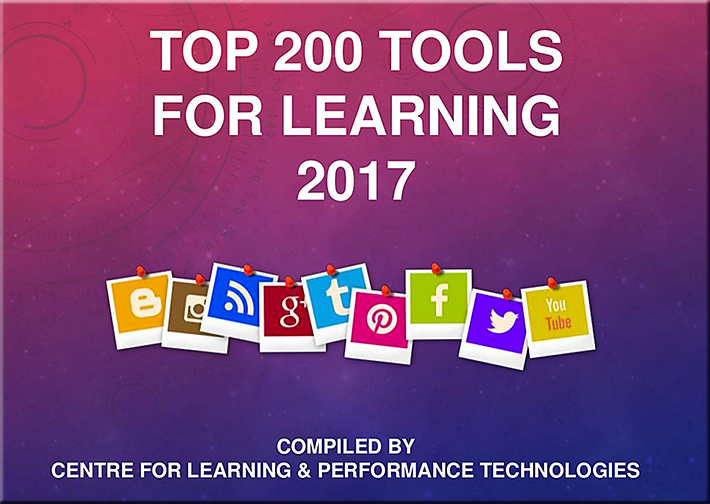 Here is a brief analysis of what’s on the list and what it tells us about the current state of personal learning, workplace learning and education. 52 NEW tools appear on the list this year – the highest entry is Typeform in at #55. 2 interesting new tools for augmented and virtual reality join the list – Aurasma, ENTiTi – as well as a chatbot system – Ultra Hal Assistant. 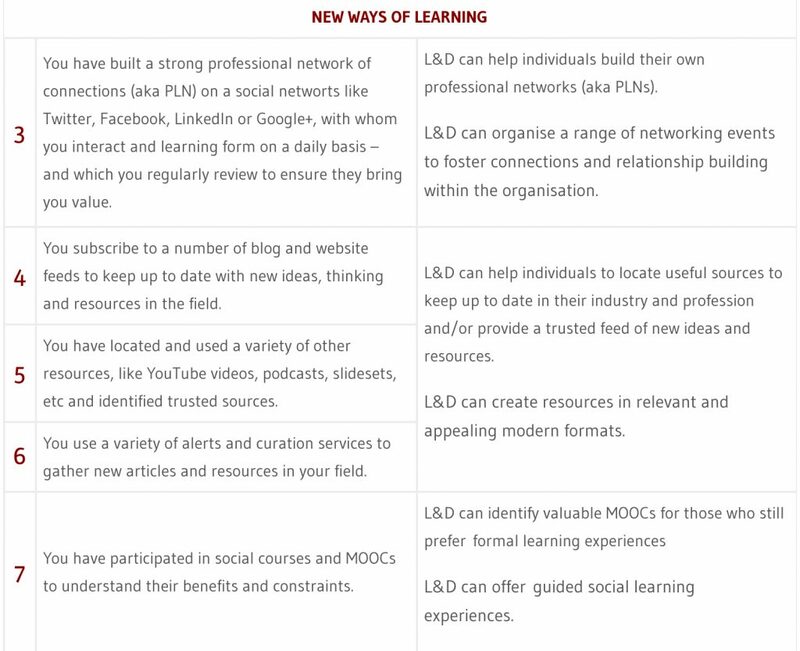 All of which shows that many individuals have become highly independent, continuous modern professional learners – making their own decisions about what they need to learn and how to do it.